Welcome to iGlaze. 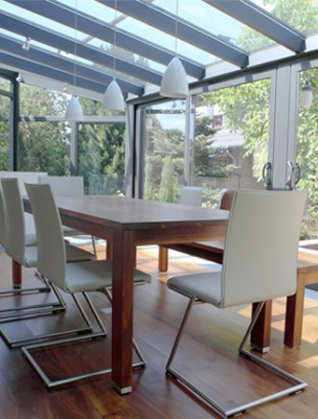 Bedfordshire’s local independent glazing specialist. 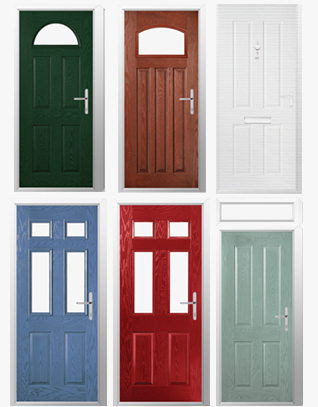 We are happy to help and always offer a free, no obligation quote. 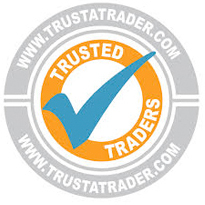 Quality local service you can rely on..
We have 15 years’ experience in the industry and provide energy efficient, affordable double glazing and a quality, local service you can rely on.We believe in being open and transparent in everything we do and giving clear quotes first time. We pride ourselves on our professional, friendly service and our wide range of quality products fitted to the highest standards. 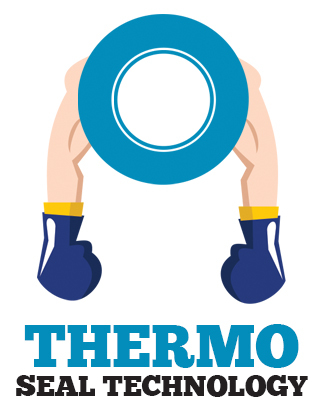 We believe in offering exceptional products at affordable prices so having an energy efficient home is available to everyone. We know that quality products mean the best results so we only offer the best quality products for the job. We have professional certification and an outstanding reputation for good reason; we only install windows to the highest of standards, every single time. 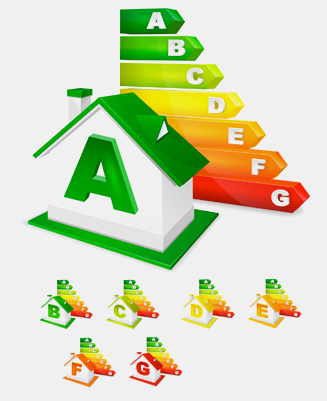 We help home owners be environmentally aware and energy efficient. This five-part promise is at the heart of everything we do and that’s why iGlaze is your one-stop-shop for your double glazing solutions. iGlaze is certified by Certass, the regulatory body for replacement windows and doors, so you’re guaranteed a professional service. 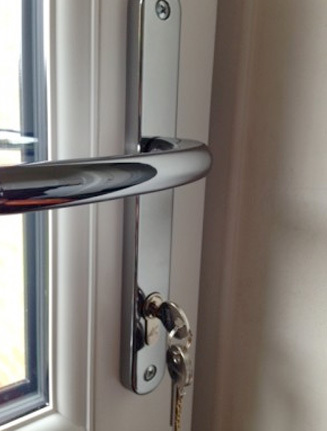 Additionally, our replacement windows all comply with the latest building regulations. We are MTC certified, which is the highest backed government certification in the industry. Not many individuals have it – we do! So if you want to start saving money on energy bills, improve your home’s security, appearance and comfort or just learn a little more about glazing and energy efficiency please browse through our website and get in touch today. 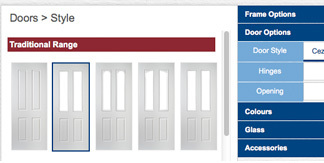 Build your own Composite door & get a quote.